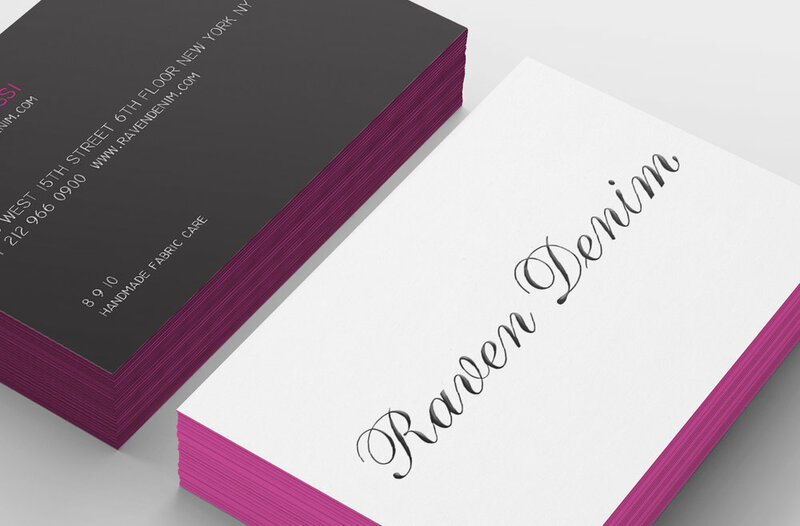 GRAPHICS Full identity, including name, logo design, and product line names. 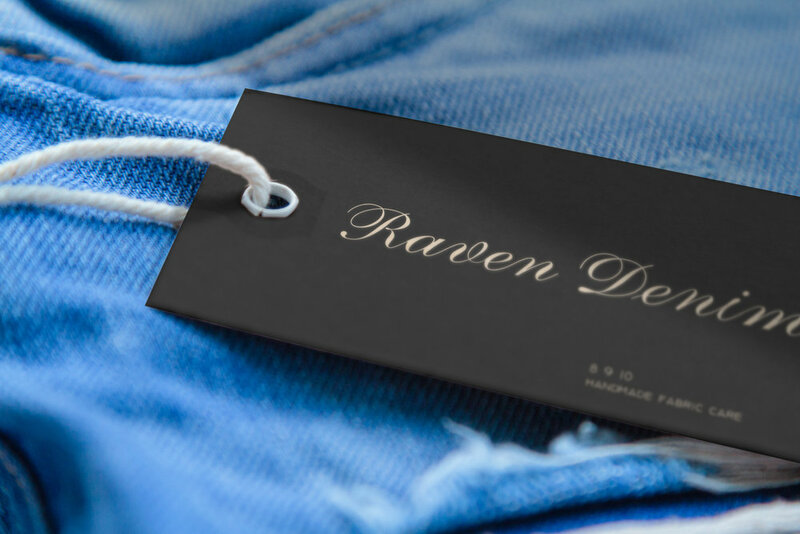 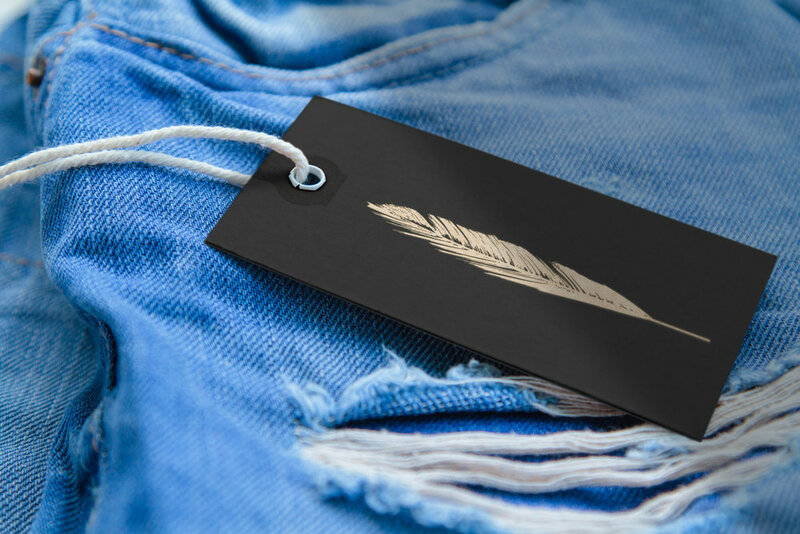 Operational collateral including stationary system, client materials and hang tags for bespoke denim company. 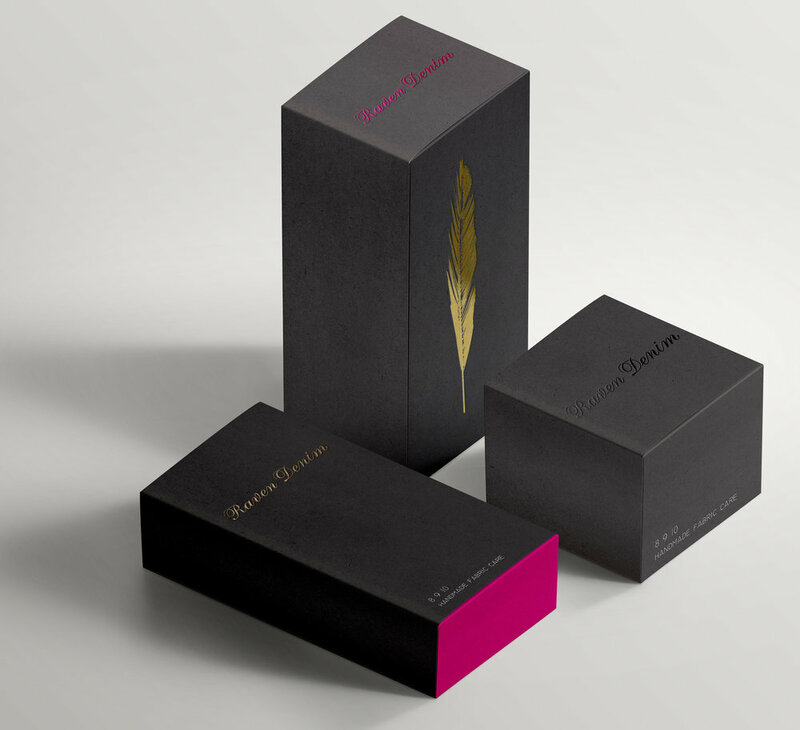 PACKAGING Retail sales collateral including shopping bags, gift certificates, tissue paper, git certificates and gift boxes.